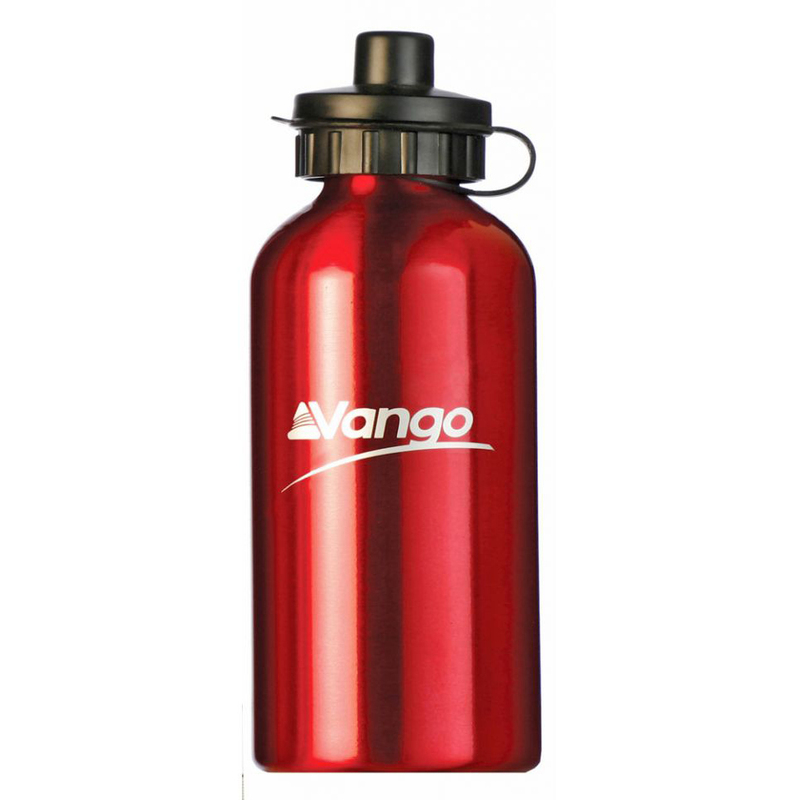 Lightweight and durable aluminium drinking bottle. Comes with an easy to use sports and screw top. Ideal for hydration while running, walking or cycling.